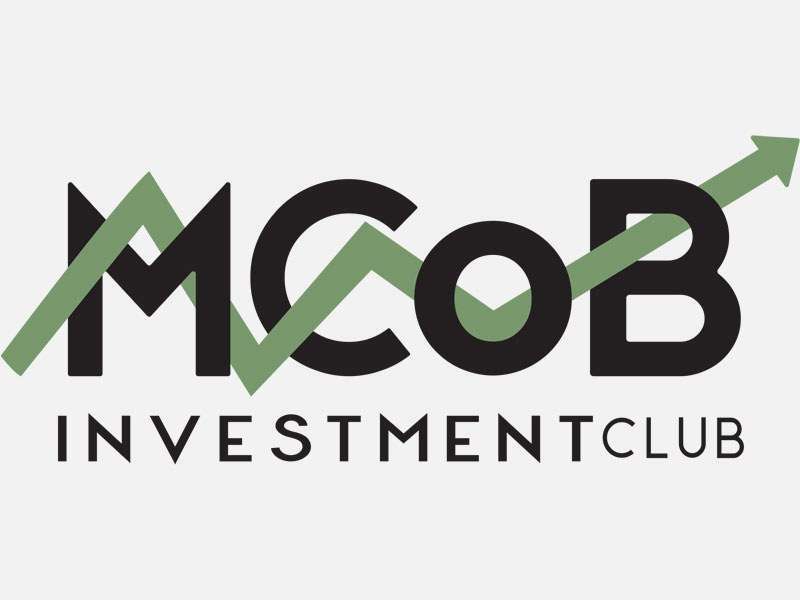 The McLane College of Business Investment Club educates students in the stewardship of financial resources, by growing the club’s assets through hands-on experience investing in the stock market, and second by gifting earnings on the assets in support of the university’s mission. The Club is a student-led, team-oriented experience that challenges its members to grow in their understanding of markets, industries, and companies—to ask hard questions about what makes businesses successful and how sustainable perceived competitive advantages are. From Freshmen beginning their studies to Seniors preparing to launch their careers, students from any college or major at UMHB are welcome to learn with us and participate fully in stewarding the Club’s assets through investment research and management. The McLane College of Business Investment Club is open to all full-time majors at Mary-Hardin Baylor. Active members must have at minimum a cumulative of 2.25 and a current GPA of 2.0. Students who regularly attend meetings can count themselves as general members. Voting members must at least be taking or have taken Principles of Finance.